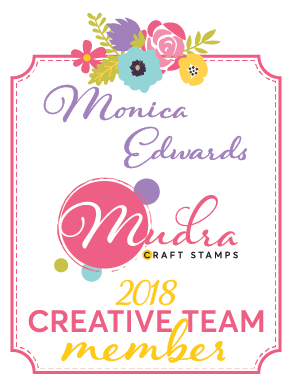 I am super excited to be a part of such an amazing team of ladies. For my project today I am using the super cute stamp set from Neat and Tangled called "Cottontail Cuties" along with he matching die set. 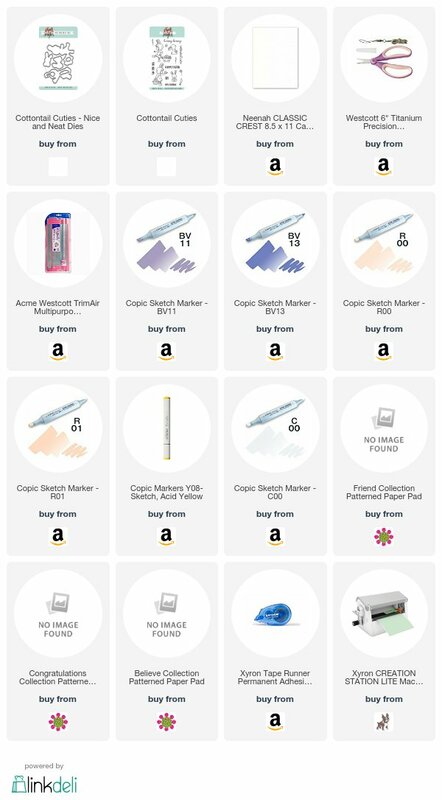 I figured the Easter Bunny will be hiding eggs in a few months so why not inspire everyone with awesome stamp set. I used some glitter from Recollections to make a shaker card. I stamped the images with Memento ink on Xpress-IT paper then colored it with some copic sketch pens. 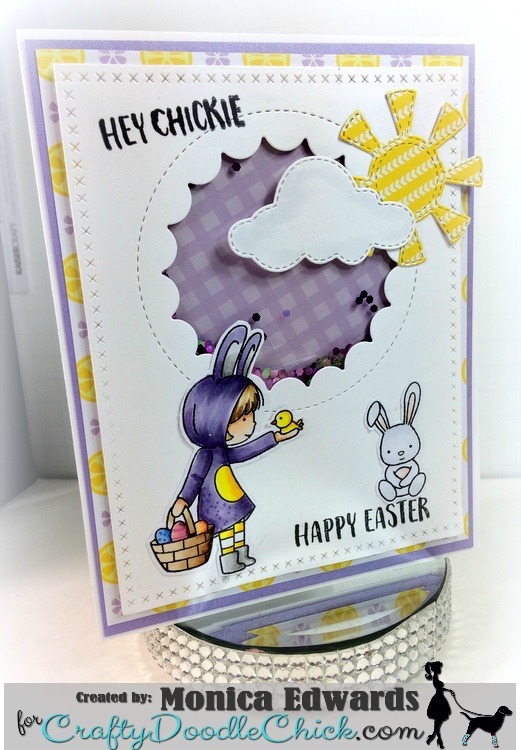 I hope everyone has enjoyed my card and be sure to come check out all the inspiration in the Crafty Doodle Chat and Create group: http://bit.ly/2mtXDqz we would love to see what you create with your CDC goodies you have!! Be on look for some CDC challenges in the future.